Since the mid-1800s, before Wisconsin was recognized as a state, the resident cheesemakers have been putting the art into artisan cheese – producing 47% of all specialty cheese made in the USA. Wisconsin is home to 1,200 licensed cheesemakers who draw from their rich European heritage and cheesemaking traditions, and combine it with incredible innovation to produce over 600 cheese varieties, types and styles. Wisconsin is the nation’s leader in the production of unique specialty and artisan cheeses including international award-winners, known as Wisconsin originals. Jasper Hill Farm milks cows and makes cheese in the Northeast Kingdom of Vermont. The Cellars, an underground aging facility, maximizes the potential of cheeses made by Jasper Hill as well as those made by several other local producers. Leftover whey from the cheesemaking process is fed to heritage breed pigs along with organic veggies from Pete's Greens, and offered under the VT99 Meats label. 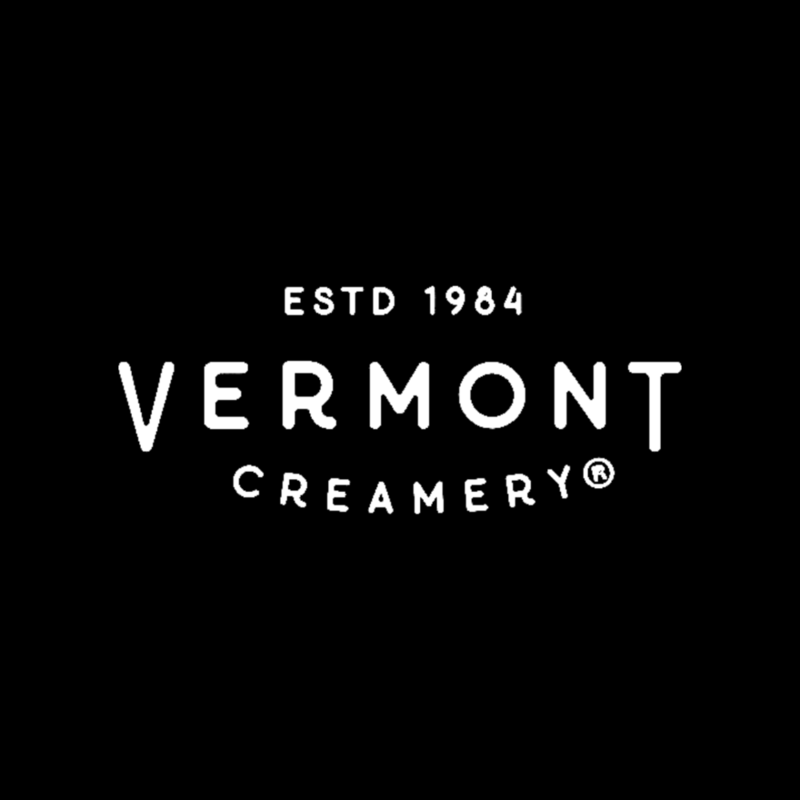 For 30 years, Vermont Creamery has combined the European tradition of cheesemaking with Vermont’s terroir. The Creamery’s line of fresh and aged goat cheese, cultured butter and crème fraîche has earned over 100 national and international awards. B Corp Certified in 2014, Vermont Creamery supports a network of 15 family farms and promotes sustainable agriculture through Ayers Brook Farm, the country’s first demonstration goat dairy. We are third generation importers who work for innovative cheese makers trying to raise the flavor profile of traditional dairy cheeses. We look to source only best in class. Our school of thought is Maker to Monger. 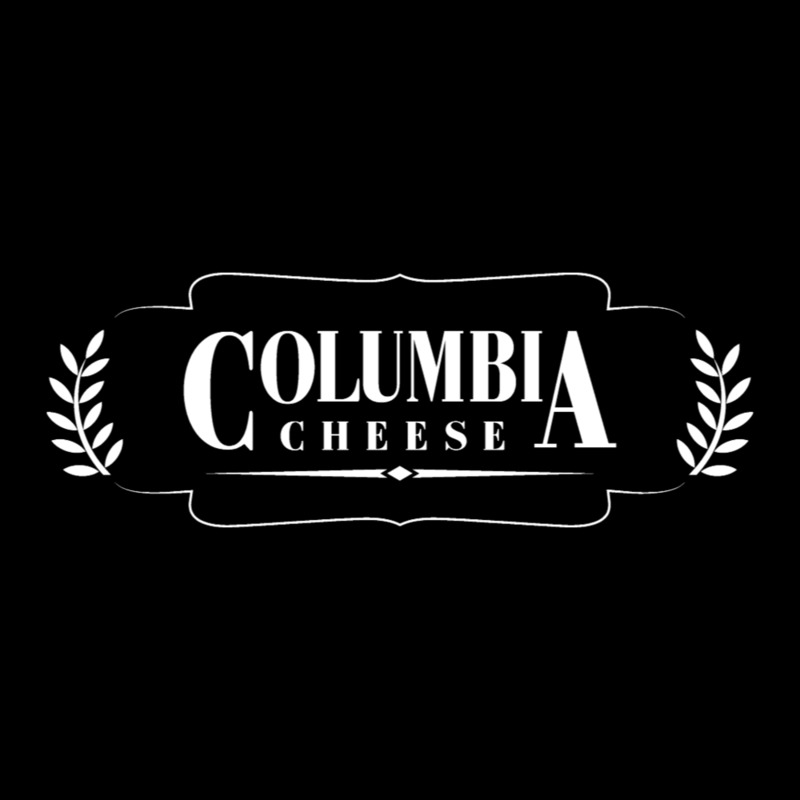 We are cheese for life. Essex Street Cheese Co. imports four cheeses and sells them directly to America’s finest cheesemongers and distributors. Comté from Fort St. Antoine, Gouda from L’amuse, Parmigiano-Reggiano from Cravero, Manchego from Sierra la Solana. Each cheese is specially selected for Essex at the source and shipped to spend minimal time in warehouse. Fromage Gruyère S.A. is the only affineur still operating in the Swiss canton of Fribourg, the heart of Le Gruyère AOP. Our centennial company stands for aging cheese to the apex of quality, exclusively from production that respects heritage, tradition, quality, skill and nature. With these concerns in mind, we apply the designation of "1655" only to production that best reflects these standards. We select, mature and sell farmhouse cheese from the UK and Ireland. We work with about 40 cheesemakers. We visit them regularly to taste their cheese with them and select the batches we want to mature and sell. The essence of what we do has changed very little since our founding director Randolph Hodgson began seeking out farmhouse cheesemakers to supply our first shop in the early 1980’s. We believe that the time and energy we invest in understanding cheesemaking, selection and maturation gives us the necessary experience to source much of the best cheese available in the UK and Ireland. Red Table Meat Co. promises integrity you can taste. Rooted in local farms and grounded in Northeast Minneapolis, “No Surrender” is the maxim that guides this small company. Red Table buys whole pigs from small, sustainable farms and collaborates with farmers to honor the pig from farrow and feed to humane slaughter. With unmatched freshness and exceptional quality in each bite, a studied craft results in a subtle and refined salumi that is immensely shareable. Red Table promises, simply: Good Meat Here.